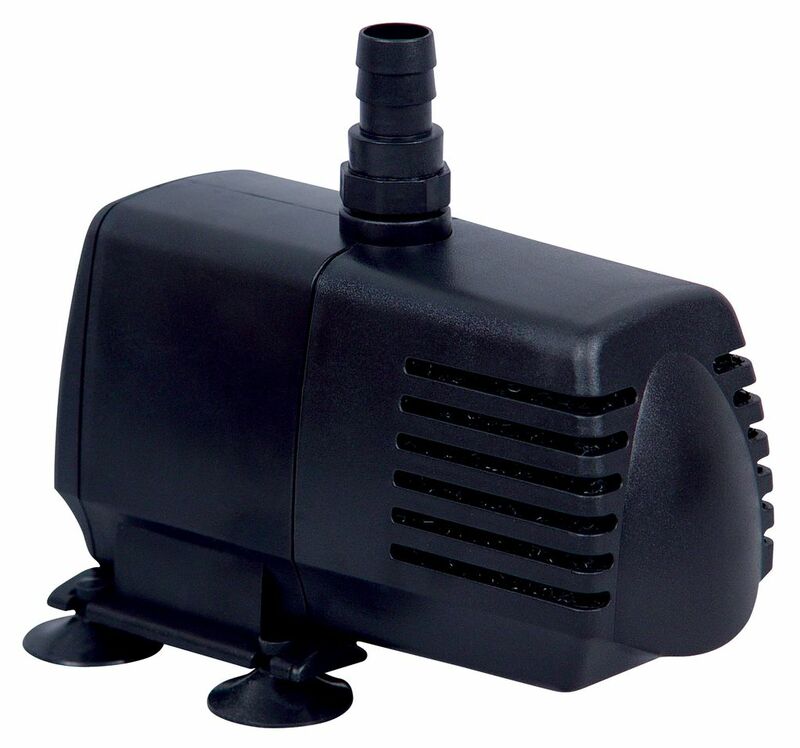 This submersible water pump is great for everything from fountains to hydroponic systems. Powerful oil free high magnetic rotor. Ceramic shaft and bearing insures reliability. Trouble free one moving part. Strainer protects impeller from damage. 35 watss. Max height is 7.8 ft. 594 gph. Comes with 175" 120v power cord. Inlet is 1.25" NPT and the outlet is .75" NPT. 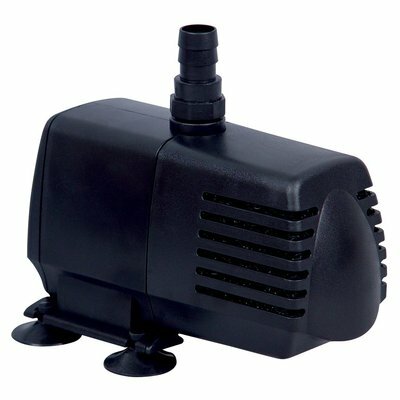 Included fittings: two-.75" Barbed x .75" Threaded, two-.5" Barbed x .75" Threaded, .75" Barbed x 1.25" Threaded and Nozzle x .75" Threaded. One year manufacturer warranty.